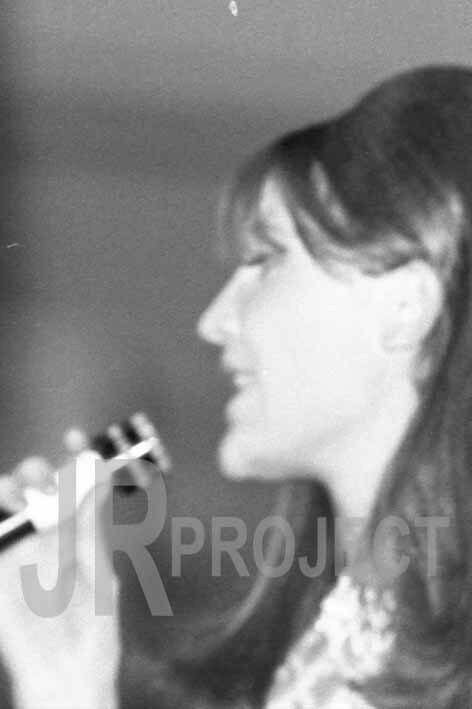 Sandie Shaw (* 26. Februar 1947 als Sandra Goodrich in Dagenham/Essex) ist eine britische Popsängerin. Zu ihren Markenzeichen zählte, dass sie stets barfuß auftrat. Ihren ersten Schallplattenvertrag bekam Sandie Shaw 1964. As Long As You're Happy Baby hieß ihre erste Platte, die jedoch noch keinen Erfolg brachte. Dieser stellte sich jedoch schon im Oktober 1964 ein, als sie mit einer Komposition von Burt Bacharach und Hal David Always Something There To Remind Me einen Millionenseller schuf. Die nächsten Bestseller schrieb Chris Andrews für sie, und 1967 gehörte Sandie Shaw zu den erfolgreichsten Sängerinnen in Großbritannien. Am 8. April 1967 gewann sie in Wien den Eurovision Song Contest mit Puppet on a String. Ihr Barfußauftritt in Wien war insoweit ein kleiner Skandal, da die österreichischen Veranstalter im Gegensatz zu den sonst üblichen Mehrzweckhallen, immerhin die Hofburg, früher auch ein Sitz des österreichischen Kaiserhauses, auswählten. Ab 1965 sang sie auch in Deutsch, meist Versionen ihrer englischen Hits. Die Songs wie Du Weißt Nichts Von Deinem Glück (1965) oder Wiedehopf Im Mai (1967) waren aber keine großen Erfolge. Im Jahre 1984 coverte Sandie Shaw zusammen mit Morrissey die Single Hand in Glove und begeisterte die Fans der The Smiths (Radio One’s Saturday Live am 14. April 1984). In den britischen Charts kam sie damit bis auf Platz 27. 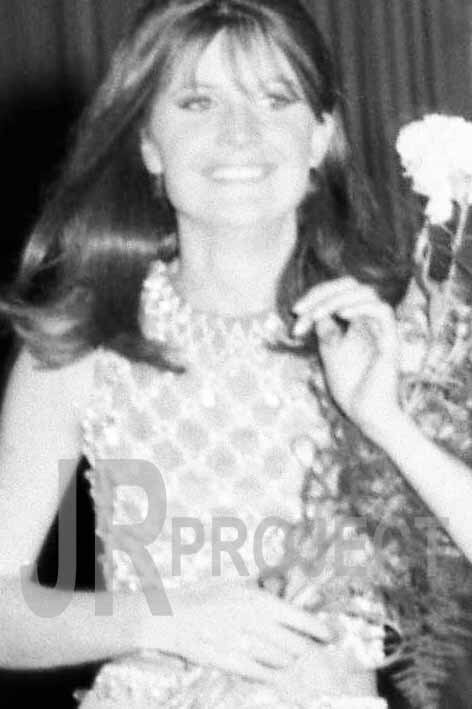 Nach einem Studium an der University of Oxford und an den London Universities ist Sandie Shaw heute als Psychoanalytikerin tätig. Bis heute veröffentlicht Sandie Shaw in unregelmäßigen Abständen Platten, die alle im Trend liegen, mit der Sandie der 1960er Jahre aber nichts zu tun haben. Am 26. März 2007 veröffentlichte Sandie Shaw mit Puppet Got Brand New String ein Remake ihres Hits Puppet on a String im amerikanischen Podsafe Music Network. Das neue Stück ist damit online frei verfügbar und kann von Podcastern weltweit ohne Abgabe von Gebühren gespielt werden. Zu Puppet On A String gibt es eine international nicht so bekannte Variante des Wiener Heurigenkabaretts Drei Spitzbuben (Mein Stehaufmanderl). 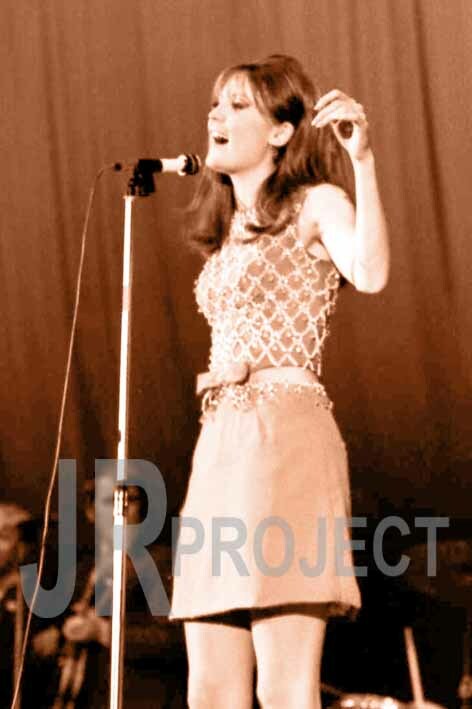 Sandie Shaw was one of the UK’s most successful singers of the 1960s, enjoying three number one hits in Britain. She also recorded much of her material in German and scored several hits with the results. missed the German charts altogether. She fared better with her second UK chart topper, Long live love, which gave the erstwhile Ford car factory worker her first German hit, both in English and in its translated version, Du weißt nichts von deinem Glück, with both versions making the top 30. 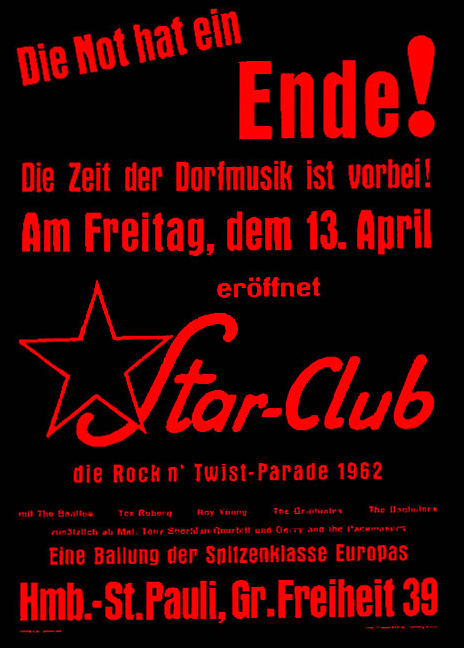 Minor success with the original German composition Wir sehen uns ja wieder in late 1966, which scraped into the top 40, reflected a fall from favour both in Germany and at home. However, 1967’s Puppet on a string gave her a second wind. The song won the 1967 Eurovision song contest – the UK’s first win – and became the most successful winner to date. It made number one throughout Europe. In Germany, it spent eight weeks on the top spot and became the biggest-selling single of the year. Even a subsequent German translation, the curiously titled Wiedehopf im Mai, charted too. Unfortunately, second-rate material prevented her from capitalising on her win, and only one more single, Du bist wunderbar, a translation of her You’ve not changed, managed to grace the German charts. Other releases such as Heute, a cover of her Today, were considered pale imitations of her earlier work (though, arguably, the phrasing of Heute works better in German). Even An jenem Tag, a German cover of her version of Those were the days, was ignored in favour of the Mary Hopkin original. Interestingly, Sandie’s last brush with the UK’s top ten was with an English-language cover of a German song, Monsieur Dupont, in 1969. The original had been a hit for German star Manuela two years earlier. The most successful British Girl Singer of the 1960's. sophisticated pop operas, independent girl about town. Otherworldliness, impossible glamour, voice of an angel. First number one single at 17 years old. Two more under her belt before she was 21. Japan, Australia and New Zealand. First British recording star to perform behind the Iron Curtain; last to perform in Iran. First British artist to win the Eurovision Song Contest. First British female artist to produce and own her masters and copyright. Has sung, written, acted, modelled, designed. Is a Buddhist, Mother, Psychotherapist, Author, Singer, Creative Director. Influenced generations of artists from the New York Dolls, Pretenders' Chrissy Hynde, Steven Morrissey of The Smiths; to Daddy G.of Massive Attack. Inspired a whole lot more. Girl Power? Knocked into a cocked hat. At 16, Sandie Shaw was 'discovered' by singer, Adam Faith at a concert in which they both performed. Worked as a photographic fashion model to fill in time. 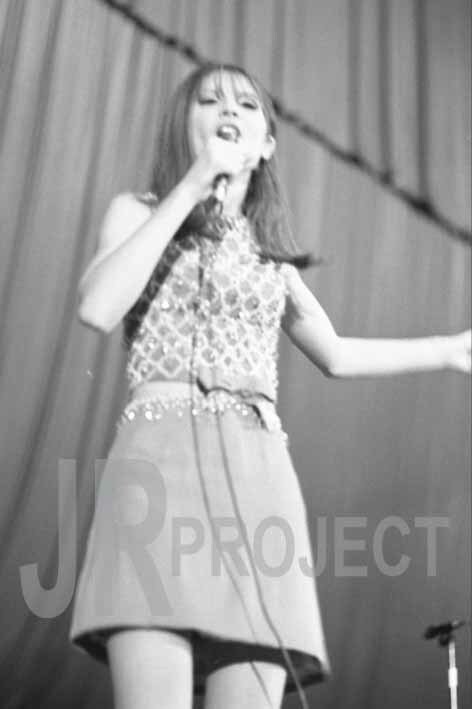 At 17, she began her career as an international singing and recording star. Had her first world-wide No1, 'Always Something There To Remind Me'. By the end of the decade she'd notched up over twenty Top Forty hits - including more number ones than any other female British artist – and captured the global imagination of an entire generation. This material, all self-produced, perfectly distils the essence of that generation at a time when our nostalgia for the real thing is at its peak. Started to record in French, German, Italian and Spanish. Has another world-wide No1, 'Long Live Love'. Married fashion designer Jeff Banks. Continued recording and performing, in outfits to die for, all over the world for the following five years. Has another world-wide No1, with Eurovision winner, 'Puppet On A String'. Designed range of clothes and shoes for the Sandie Shaw label. Makes the ground-breaking 6 part TV series for BBC, "The Sandie Shaw Supplement". Issues, some say her best album of the Sixties, 'Reviewing The Situation'. Had a daughter, Grace, and semi-retired from public life; engaging in creative ventures including co-writing a full length rock musical, songwriting, acting in stage productions (Ophelia in 'Hamlet', Joan of Arc in G.B.Shaw's 'St. Joan'), and writing and painting children's books. Start of lifelong commitment to Buddhism. Has subsequently taught and introduced hundreds of people to the faith. Releases her version of 'Anyone Who Had A Heart' as part of B.E.F's album, Music of Quality and Distinction. Married Nik Powell, co-founder of the Virgin Group and Chairman of European Film Academy with whom she has two children, Amie and Jack. Restarted recording career with The Smiths (single 'Hand In Glove' was a big chart hit, selling 20,000 copies in UK in just three days of release). Sell-out live shows, and more chart success with singles 'Are You Ready To Be Heartbroken' and 'Frederick'. Release of the mostly self-penned album 'Hello Angel', acclaimed as one of the year's finest. Sandie is reinvented as a Renaissance Woman for the 80's and becomes the definitive cult heroine for a new generation of fans. Published best-selling autobiographical book entitled The World At My Feet. Studied for three years, at Oxford and London University. Founded the Arts Clinic, providing creative development and psychological healthcare to the entertainment and media industries. Invited to join the Royal Society of Musicians as an Honorary Professor of Music. 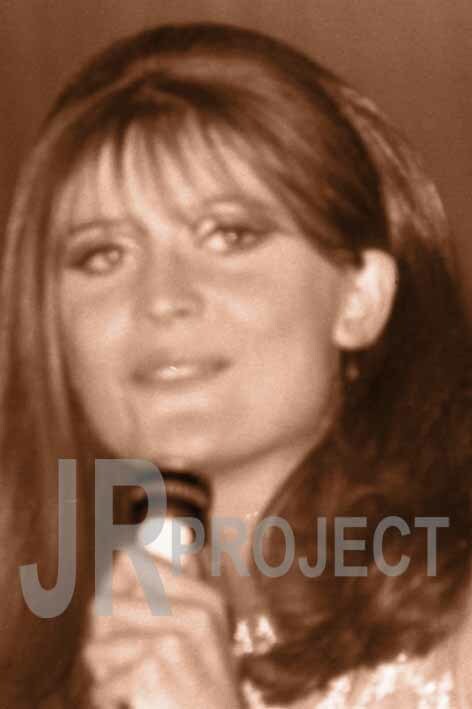 Launched the www.sandieshaw.com website enabling her to re-connect with her original fan base. Found even more swathes of new fans – particularly in the States. 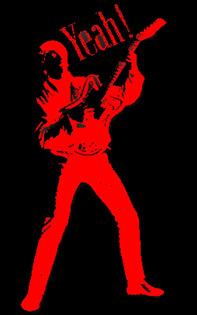 Started compiling tracks for a new album from collaborations with top contemporary acts and producers in re-mixes and re-workings of her 60s and 80's material. Succeeds in retrieving all rights in her record catalogue. Now for the first time her collective work comes together to meet new technology in a co-ordinated, artist promoted marketing campaign. Branches out into creative artist management and TV production. Buys land in the West Indies. Licenses her recording catalogue worldwide to EMI. Kicks off with two brand new CD releases in French and Italian entitled 'Pourvu Que Ca Dure' and 'La Cantata Scalza'. Starts to spend more time in her Moulin in France, sharpening up her French. Continues to run the Arts Clinic, branching out into executive coaching and mentoring. 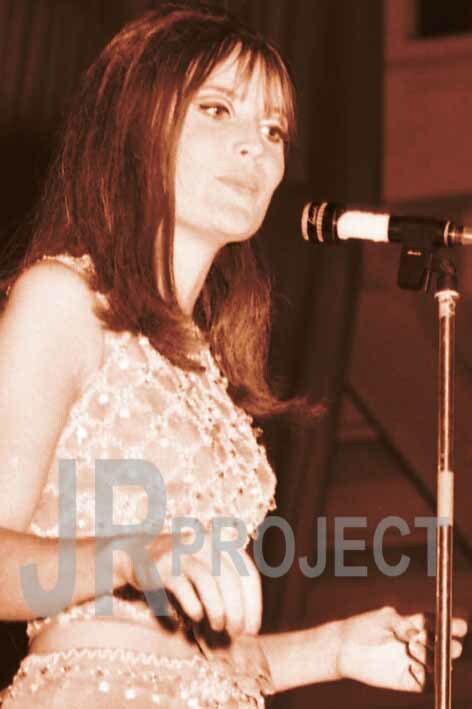 Continues releasing digitally re-mastered tracks from the Sandie Shaw catalogue on EMI - with German and Spanish CD', "Weiderhopf Im Mai" and "Marionettas En La Cuerda. In October releases the biggie 4CD Box set, "Nothing Comes Easy", accompanied by a flurry of low-key media interviews. Quickly followed by "Reviewing The Situation", and "Hello Angel" - all with bonus previously unreleased tracks. Begins to take a serious interest in wine. Becomes a grandmother to Ella Sophia. Takes on a more executive role in Arts Clinic and Women's Clinic.Further releases on EMI were "The Very Best of Sandie Shaw", "Puppet On A String" and 2 double album CD's "Sandie" and "Me, and also "The Sandie Shaw Supplement" with "Love Me Please Love Me" all accompanied by more unreleased tracks. Tony buys a second plane, a Trinidad and they start to fly around Europe. Becomes a grandmother to Dylis Mae, daughter to Grace. Tries her hand at DJing for Radio 2 and Newsreading for ITV News. Celebrates her 60th birthday on February 26th, the 40th anniversary of her Eurovision win in spring, and 30 years of practice as a Nichiren Buddhist on June 10th. Plans a 'foot lift' operation in the summer.